A 23-year-old woman died on Friday after a car struck her in Northeast D.C. on Nov. 20. 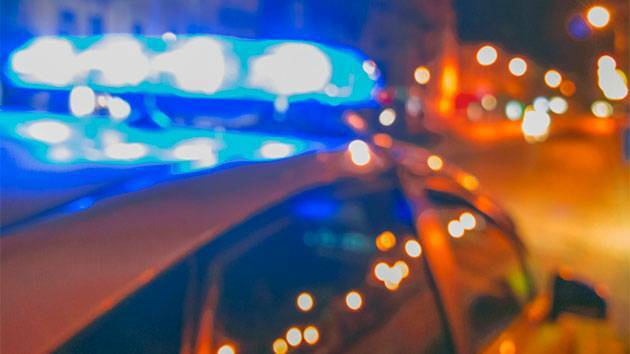 WASHINGTON — A 23-year-old woman died on Friday after a car struck her in Northeast D.C. on Nov. 20. At 9:58 p.m., a 2000 Mercedes 500 was traveling along the intersection of Kenilworth Terrace and Cassell Place Northeast when it struck Samanta Iqbal, of Northeast D.C. She was a student at George Mason University in Fairfax, Virginia, NBC Washington reported. The driver of the vehicle contacted police to inform them of the incident. Iqbal was transported to a hospital with life threatening injuries, and died Friday. Anyone with information regarding the incident is asked to call police at 202-727-9099. Below is a map of the general area of the incident.